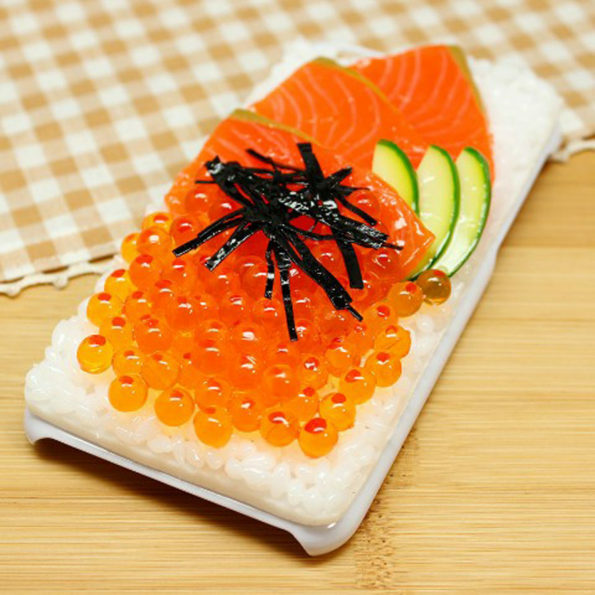 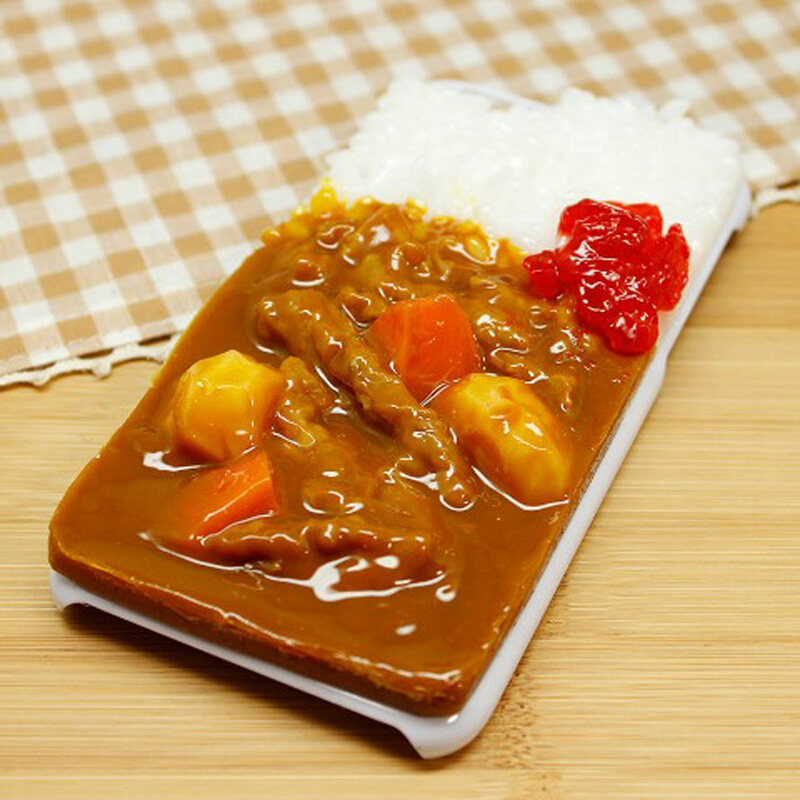 Check out these Fake Food Phone Cases sold by Japanese shop Village Vanguard. 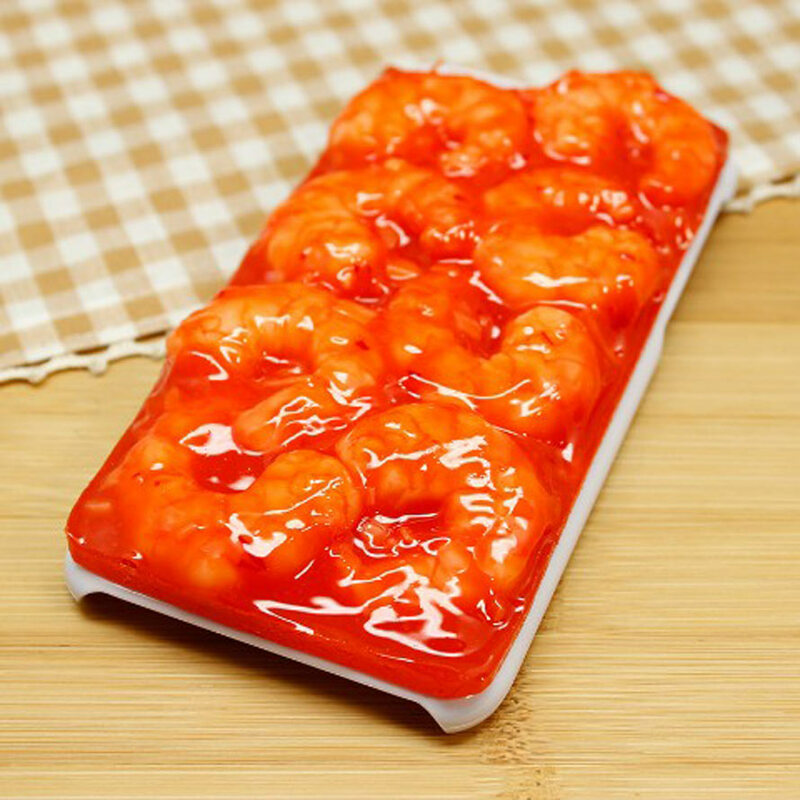 You can buy one for $62. They’ve got several varieties like tofu, curry, beef, pizza… How can you possibly choose just one?! Jk, go with pizza. 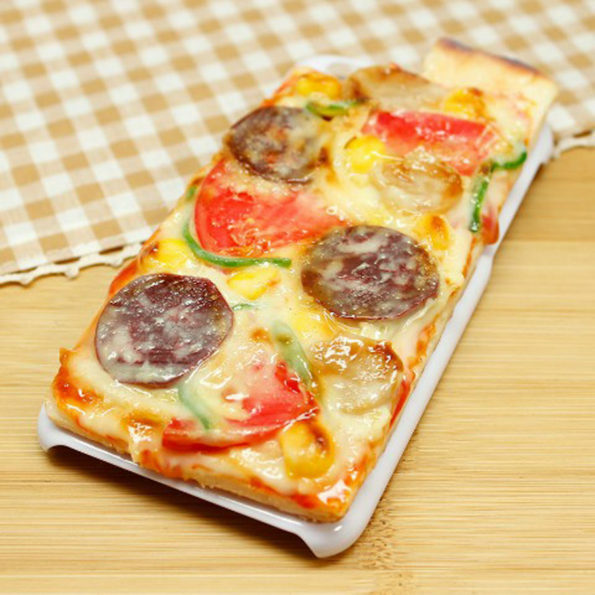 Always go with the pizza.